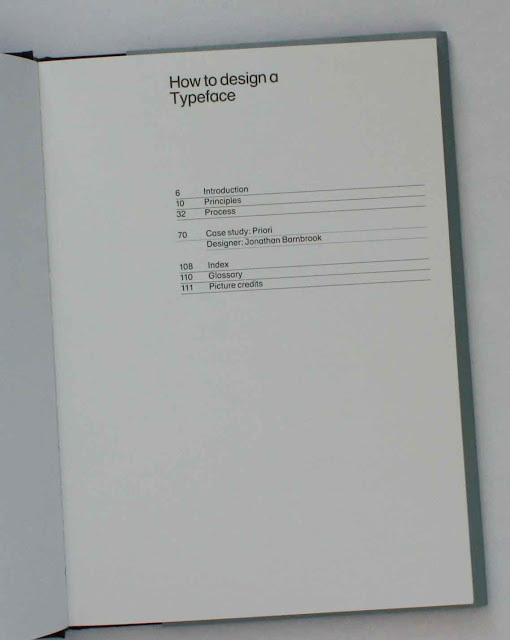 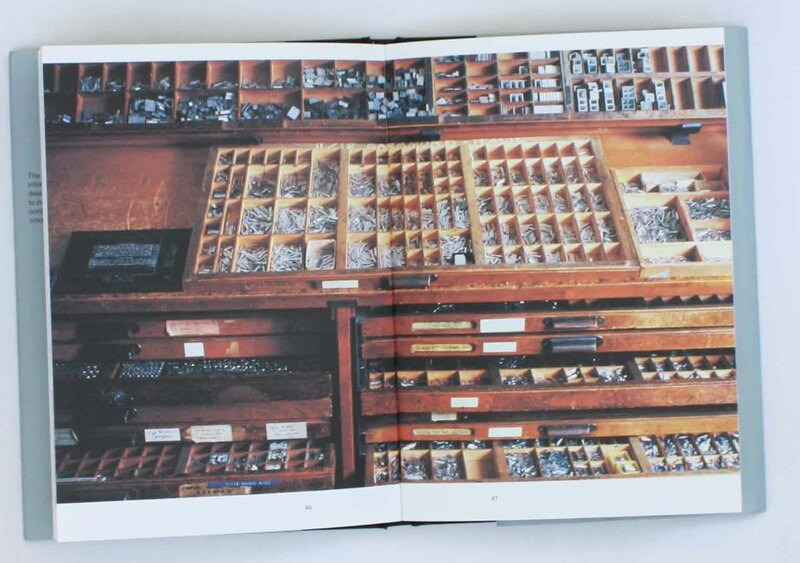 I bought a book because I likeed the title: How to design a Typeface. 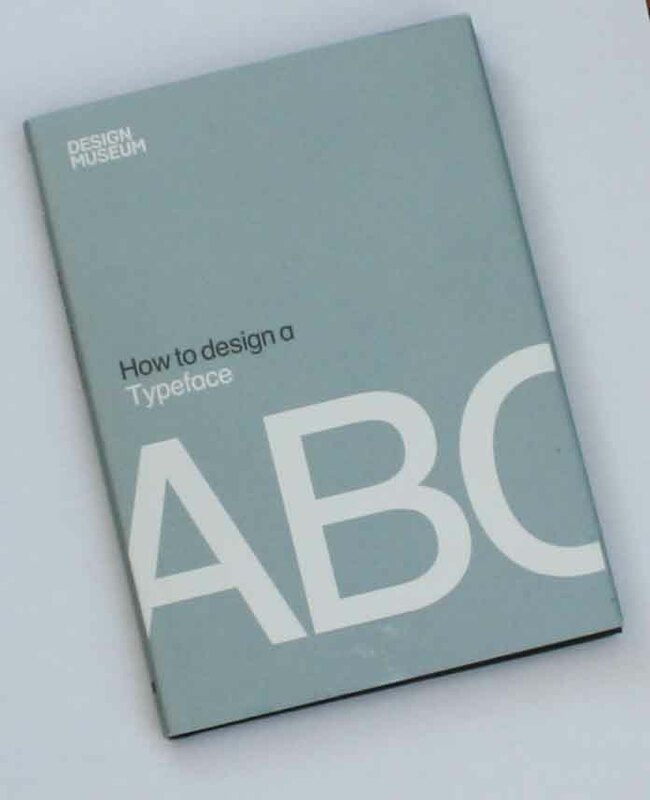 I can only recommend it if you newer have read anyting about designing typefaces - then it might give you some new information. 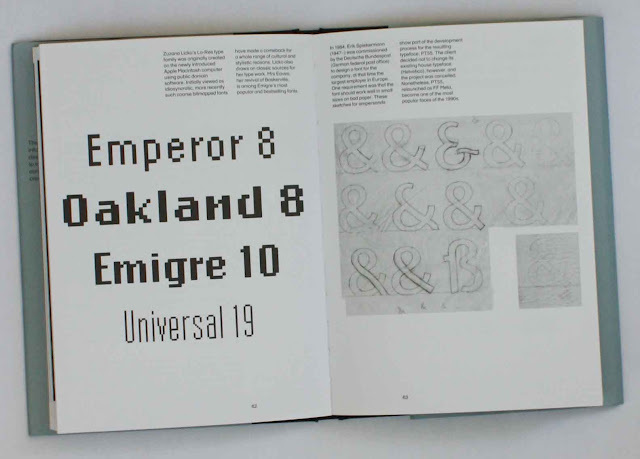 But for all of you that have some knowledge about typefaces - it to light/simple information. 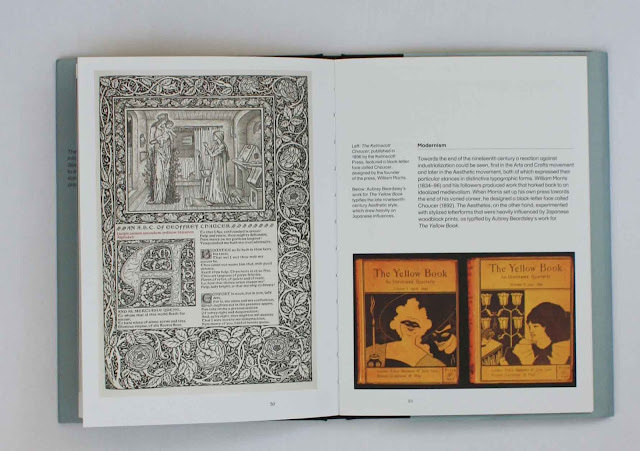 But the pictures is very nice.